OrangeScrum – the project management and task management software has been awarded with two prestigious awards by SoftwareSuggest the best B2B product and customer review directory. 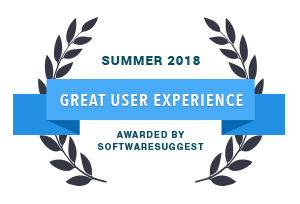 OrangeScrum has received the “Customer’s Choice for 2018” and “Great User Experience Award for 2018” among the top Project Management Softwares. Shortlisting the features any business owner requires. Comparing those features with multiple software. Asking for quotations from vendors. And finally presenting the perfect report of evaluation. OrangeScrum is simple Project Management and Task Management Software that brings all your teams on a single platform with dedicated support in SaaS and open source versions. It facilitates quick task management, time tracking and end to end project planning. With transparency and visibility to multiple projects helps to boost the team performance with helpful features such as – Kanban view, Gantt chart, Executive Dashboard, In-App chat, Time Management, Resource Management and Invoicing. Getting “Customer’s Choice Award” proved our customers are impressed with our product and its features. Our sole focus has always been to improve user experience and to provide solutions that automate and streamline operations. 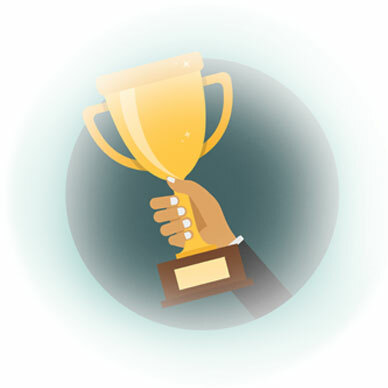 The “Great User Experience” Award is usually given to products contributing tremendously to the quality of user experience. The product is evaluated based on how easy it is in terms of usability and how well-designed its interface and features are to facilitate the work process. The experts describe OrangeScrum as an effective and productive platform and recommend it because of its capability to help companies centralize projects and tasks, and deliver results on time without necessarily compromising their quality. SoftwareSuggest also believes that OrangeScrum is essential to obtain a clear, real-time picture of the progress of each project, and is therefore a valuable analytic asset for every small or large company. 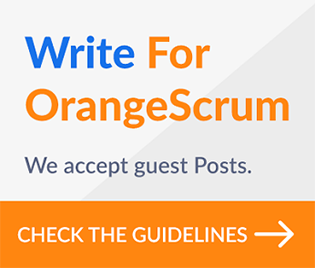 We continuously upgrade Orangescrum to make it further efficient with productive features and Plugins. We are extremely happy to receive these two awards and we are committed to deliver rising productivity levels and provide better experiences for our customers worldwide. SoftwareSuggest is a business software discovery and consulting platform, which compares and selects the features as per user’s requirements. Founded by Ankit Dudhwewala, it has helped more than 109,292 business to find the best fit software for their business. 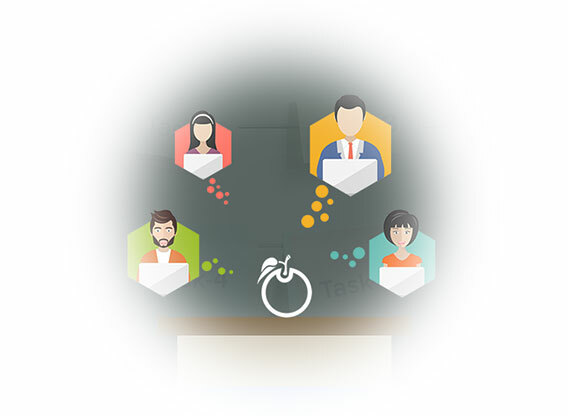 OrangeScrum is a Project Management and Collaboration tool that provides solutions to enhance your project management operations and productivity. It mainly focuses on project planning, task execution and time & resource management with great user experience with Google Material design. And with its Open Source, and Enterprise Edition, you can get full control of your data and source code of the tool. It suits teams of all sizes across industries. How To Import Your Projects To Orangescrum CompareCamp Grants Orangescrum Awards for Great User Experience and Rising Star Global Software Consulting and IT Services Firm Turns Agile with Orangescrum Orangescrum – Ranked in Top 7 Open Source Project Management Tools! Again!